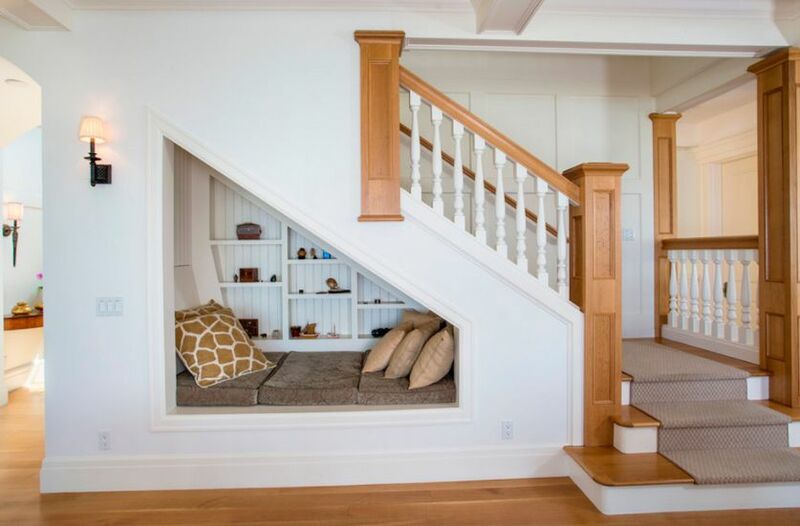 In many previous posts, we gave you ideas about how to use the space under the stairs. 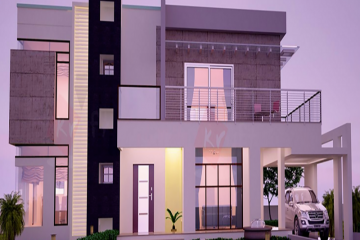 Our ideas were to create tiny kitchen there, indoor garden and for today we offer you amazing under stairs living room. 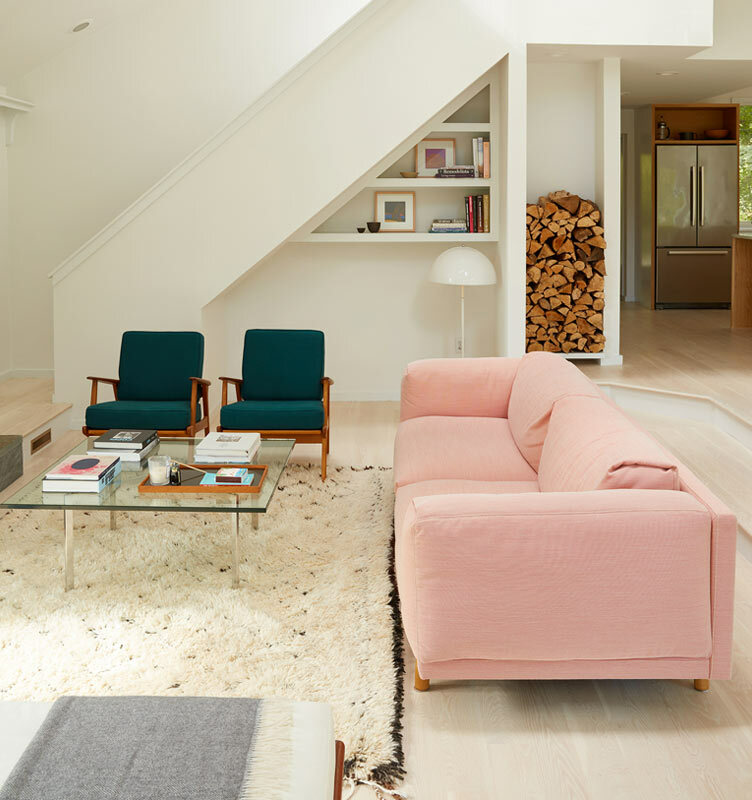 I believe that in every space under the stairs can be created one tiny living area, at least you can add sofa there or this can be a place for a TV unit. 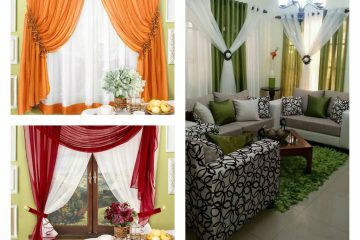 If you already have a large living room at home, you can have another small one that can be just yours. Check the following photos and remember whatever you choose to create in that place, never leave it empty. If your living room is small you can organize the space. For example, one smart way is to use the wall under the stairs for creating a modern Tv wall unit wooden stand with built-in shelves. 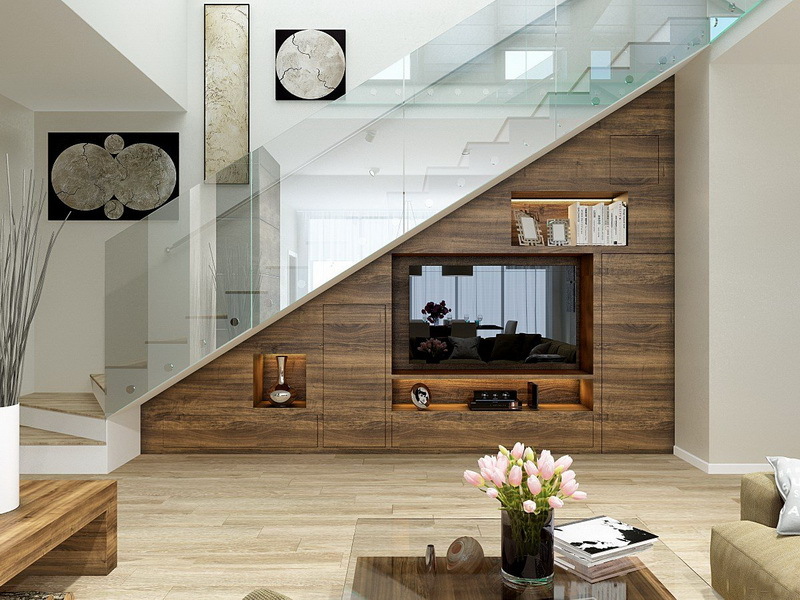 Built-in wall shelves in the space under the stairs is an excellent choice to save space at home. Use the shelves for organizing your firewood and books. And also create one tiny cosy living room in the same place. Get inspiration in this photo. 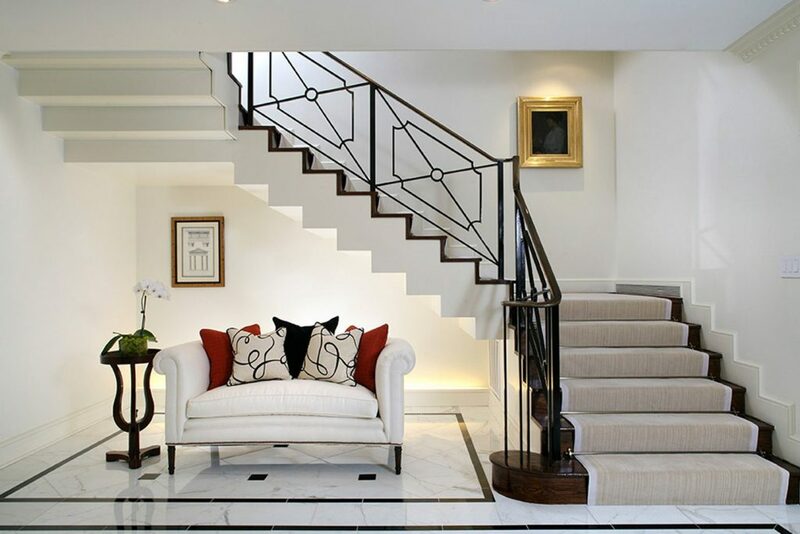 Your seating area under the stairs can have modern design if you take a look and choose this style. 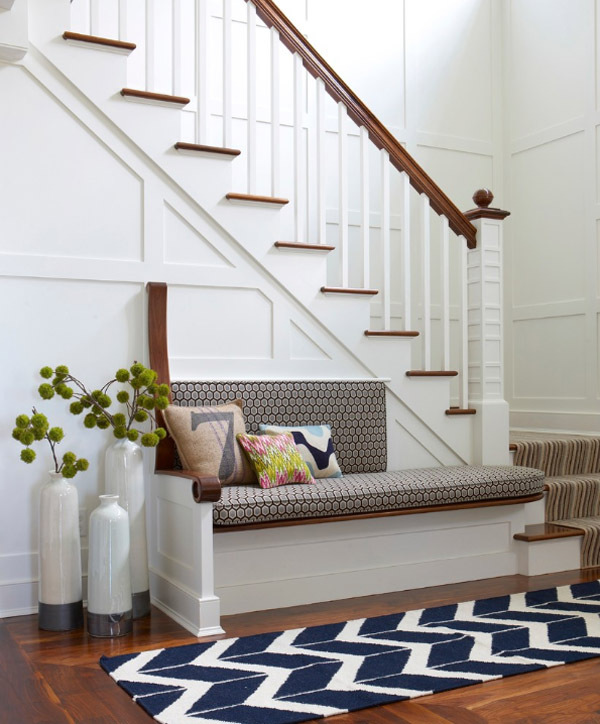 In the place under the stairs, you can create a great seating area that will be your place for summer enjoyment with friends or for a party with your friends in the late night hours. Create one lovely seating area in the space under the stars. All you need to add in this space is one sofa and coffee table and that’s it, you’ve created an amazing tiny living area. 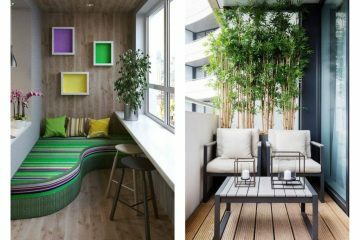 Find inspiration in the following photo and copy the style for your own indoor place! You can have a small but modern living room that can be just yours. For an instance, you can use this place for reading your favourite books and to escape from other people and problems. Inspire yourself in this amazing photo. Who wants to have a tiny built-in wall living room? Probably everyone wishes to have a room like this where can spend a relaxing time reading books or sleeping. No one can disturb you while you lay on this built in bed and resting after long working day. By the way, you also have built-in wall shelves for organizing the things you need. 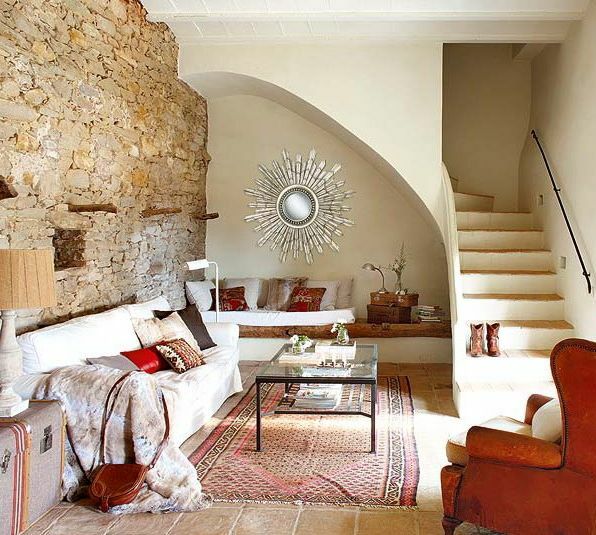 Who says that you can’t have a room for your guests and that room to be placed right in the place under the stairs. With one large sofa for seating, two lounge chairs and a circular coffee table you can make adorable designed guests room.